If you recall from my recent review of the Grifone Primitivo I am on the hunt for the best wine values in the Trader Joe’s Wine Section. 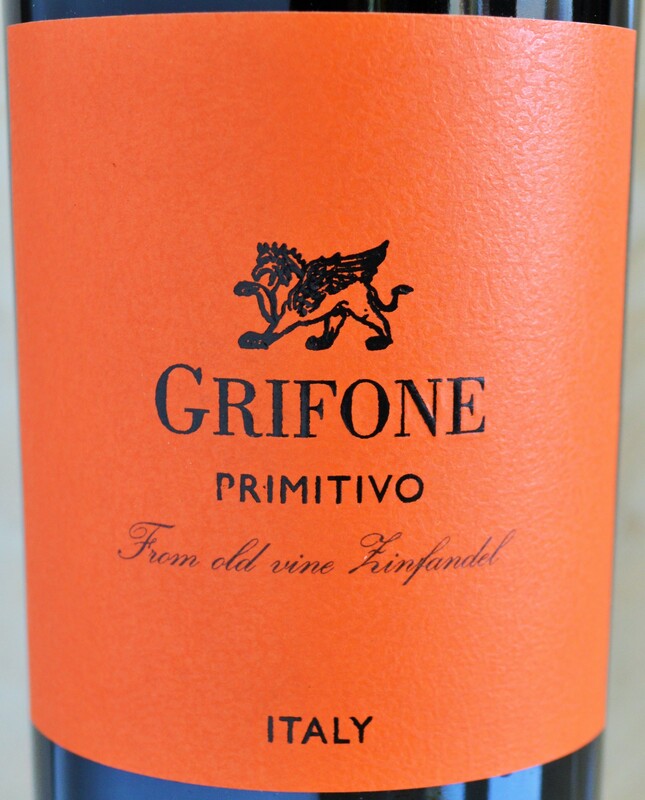 According to their in-store wine specialist the Grifone Primitivo topped the list and the second best value available is today’s feature: the La Finca Malbec from Mendoza, Argentina. 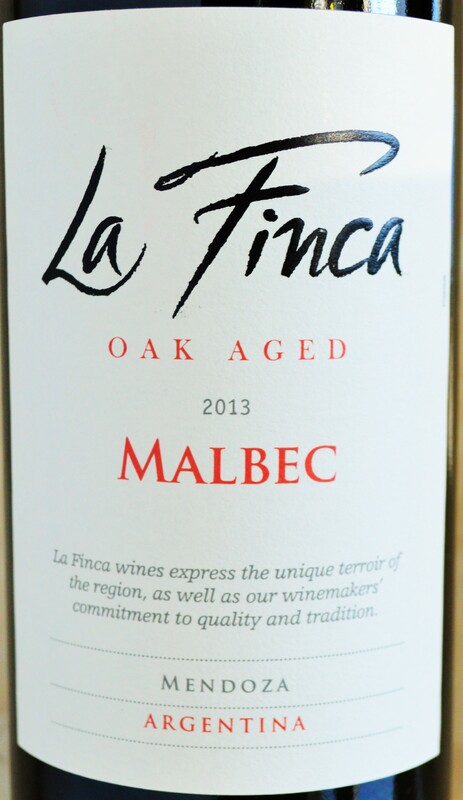 The La Finca Malbec is produced from the vineyards of Finca La Cecilia which lie in the foothills of the Argentine Andes. 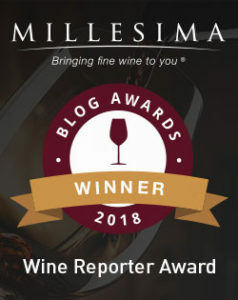 While the increasingly popular Malbec varietal might trace it’s roots to the Cahors region of Southern France, it is Argentina that has succeeded in resurrecting Malbec. This entry was posted in Between $0.01 and $4.99 | Reviewed, Red Wines, Trader Joe's Wine - Reviewed, Under $10, Under $100, Under $15, Under $20, Under $30, Under $5, Under $50, Under $75 and tagged Trader Joes La Finca Malbec, Trader Joes Malbec on December 8, 2014 by The Fermented Fruit.